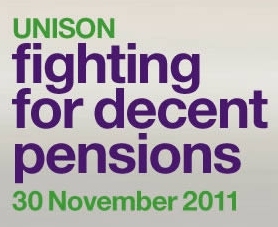 From the Shetland Isles to Southampton, nurses, social workers, PCSOs, librarians, dinner ladies, teaching assistants, bin men and paramedics – among many other public sector workers – will be standing shoulder to shoulder and marching, demonstrating, holding rallies, and even painting children’s faces, as millions strike to protect public sector pensions. I know there will be many first time strikers – and most people taking action are women, many work in caring roles in our society, so they don’t take action lightly. They don’t want to inconvenience people – this really is the last resort. So on Wednesday, let’s make our voices heard loud and clear, and show ministers that we will not take this pensions tax lying down.